I definitly agree, we have our fair share of retards up here but doesn't everybody? no problem, tater, it's just that some people take personal attacks to the extreme, and although we poke fun, there's a line...and people forget the purpose is to discuss the copcars, not start a flaming war. mitch, if you want to attack people on the comments section, i suggest you email whomever it is you have problems with and take it there. if you don't want to take my suggestion, i would recommend you not use profanity on the board, the comments on these fotki pages were just recently turned back on, i doubt very much you'd want to lose this outlet of letting people know of canadian superiority. oh, and by the way, it's we're not hated by every ******* nation in the world, not WE'E not hated by every ******* nation in the world. and besides, of course the united states is hated and canada isn't. that's the price you pay for being the most powerful nation in the world. No big deal. It's Canada. I doubt anyone is really going to care. But, thanks for pointing it out. 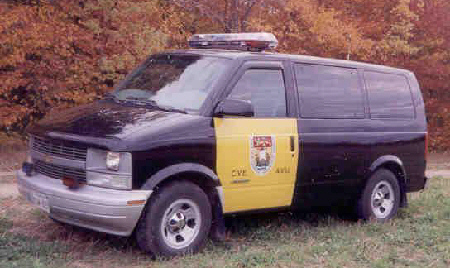 There is no such thing is the "New Brunswick Police", as provincial policing is done by the RCMP in New Brunswick.